Let the world know you support The Man of Steel as he fights for truth, justice, and the American way. 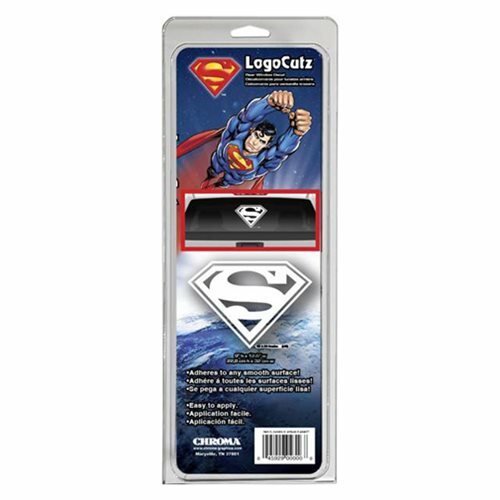 Add this Superman Logo Decal to your car window! Ages 13 and up.